Dr. Kapil Singhal founder of Ekdantam is an expert Implantologist and Periodontal Surgeon who completed his Postgraduation from the prestigious Institute Government Dental College and Hospital Jaipur. 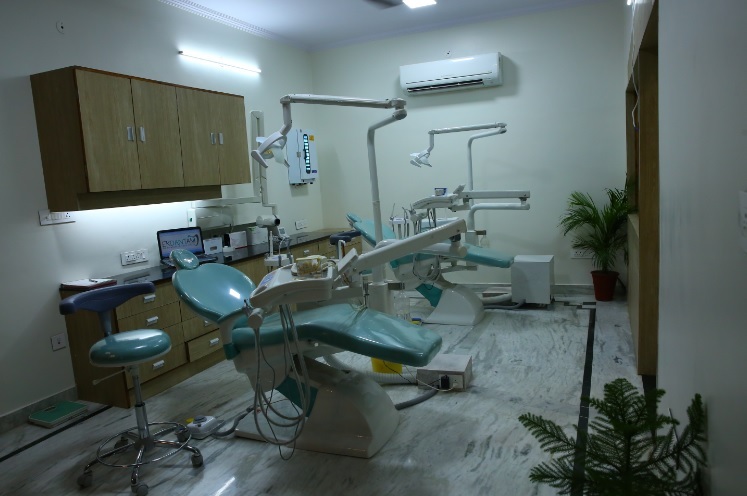 He has expertise in providing all type of painless dental surgeries and implants.He has a aim to provide personalized services to people looking for quality dental care. 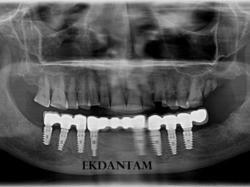 His practice specializes in dental implants , gum surgeries , cosmetic surgeries and smile make over.He has a vision to provide world class healthcare facilities at affordable cost, with all advanced techniques and to raise standards of treatment.